Delicious and convenient, each chewy bar is packed with protein and fiber to help keep you feeling full, along with vitamins, minerals and other healthful nutrients your hard-working body needs.  Powered by Leucine® to help you retain lean muscle while you lose weight. No time to sit and dine? Grab a Meal-in-a-Bar and go! 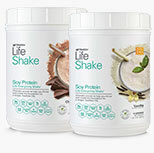 The perfect alternative to the Shaklee Life Shake™, each chewy bar is packed with the healthful nutrients your hard-working body needs, including vitamins and minerals. High in protein and fiber to help keep you feeling full and satisfied for hours and fortified with the amino acid leucine to help your body retain lean muscle while you lose weight. 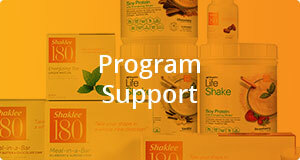 Shaklee 180 Meal-in-a-Bar provides a healthy, natural energy boost with minimal calories. Enjoy one bar as a meal replacement.